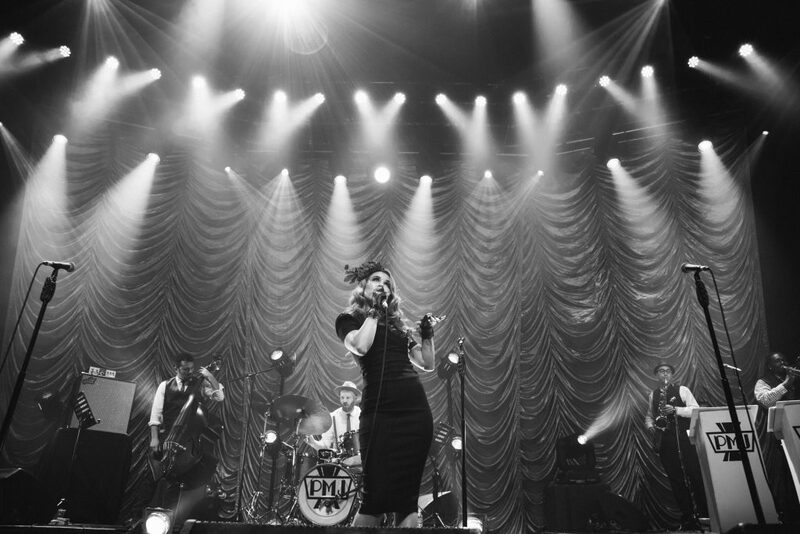 A lot has happened since Haley went viral with the Postmodern Jukebox remake of “Creep.” She attracted the attention of Extra Gum and recorded a chart topping version of “Can’t Help Falling In Love.” She released an EP titled, “Better,” and launched a solo tour for her album that is currently going through the US (get Haley tix here!). Through it all, though, she’s made time to come make appearances with PMJ at some of our biggest shows throughout the world and lend her incredible voice to our vintage universe. Her newest video with us is an instant classic and showcases her incredible dynamic range and power as a vocalist. Haley singing “Creep” live at the Postmodern Jukebox London concert. 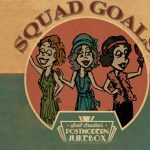 Postmodern Jukebox tickets are currently on sale for North America, Europe, Australia, and New Zealand – click here to see the full list of cities.